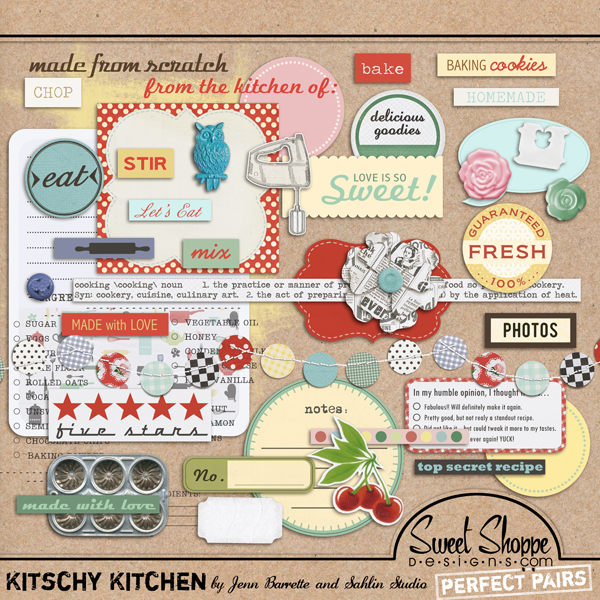 If you're looking to make the already mega Kitschy Kitchen kit even BIGGER, or just really appreciate unique and well designed embellishments, then you need to pick up this GIANT money saving bundle. 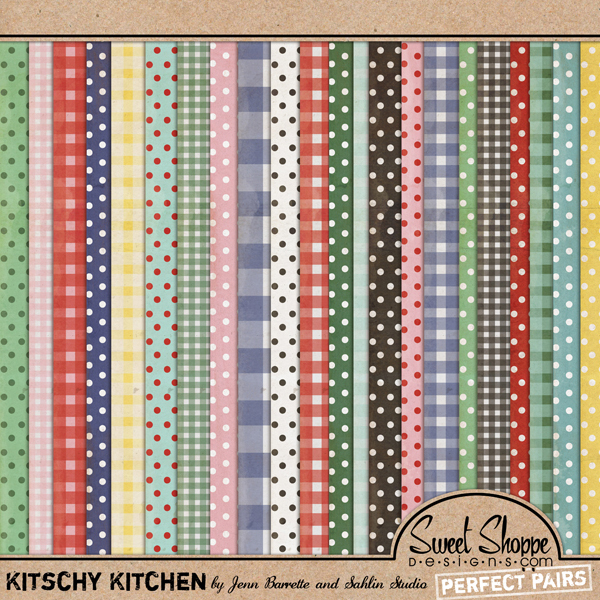 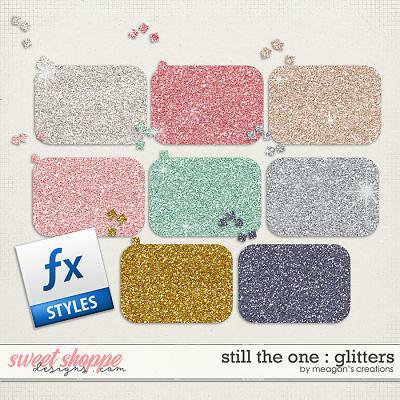 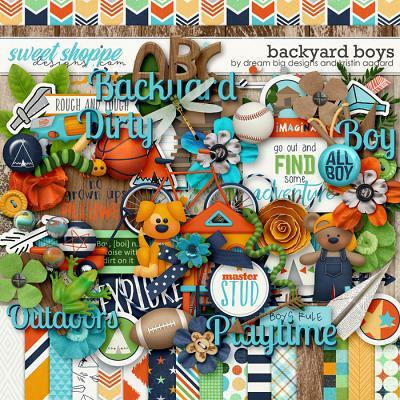 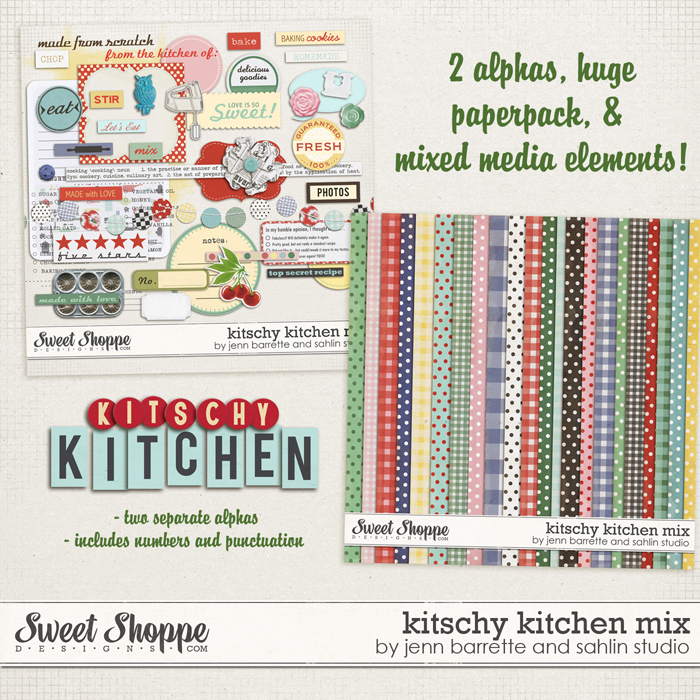 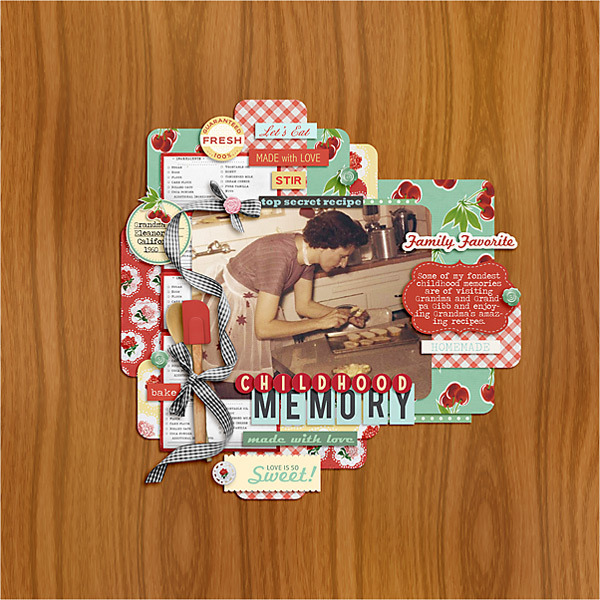 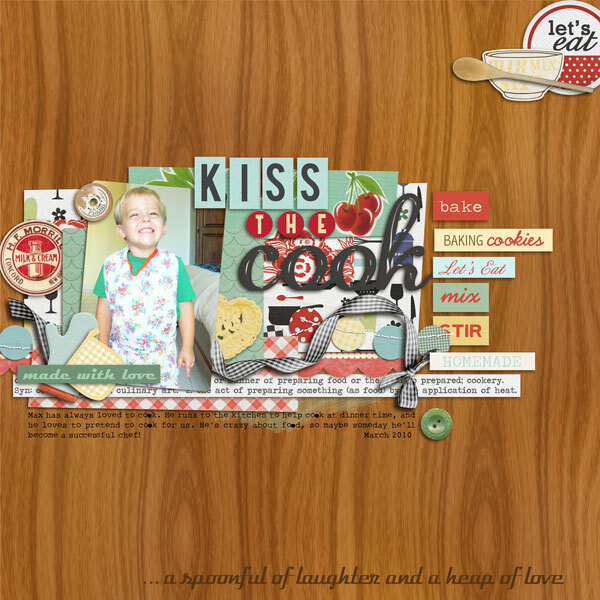 Includes: Kitschy Kitchen Mixed Media, Kitschy Kitchen Alphas, Kitschy Kitchen Gingham & Dots papers For a whopping total of : 2 full alphas * 22 papers * & 47 elements! 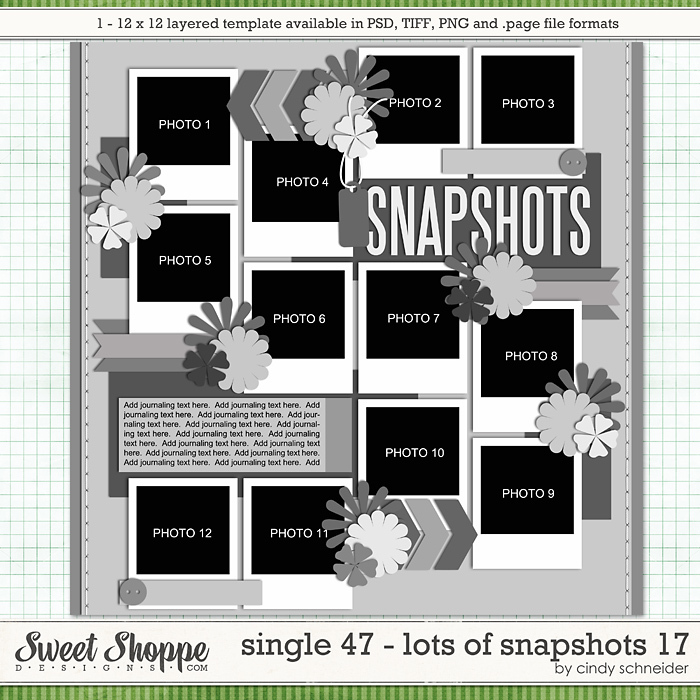 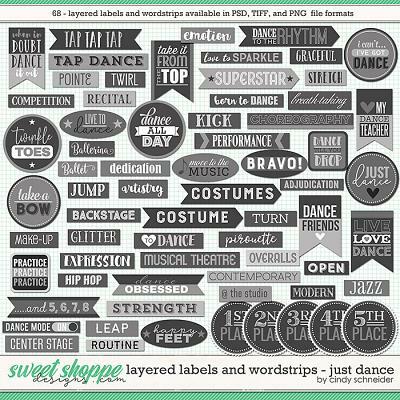 Please note: This add on pack includes full versions of all individual packs stated above. 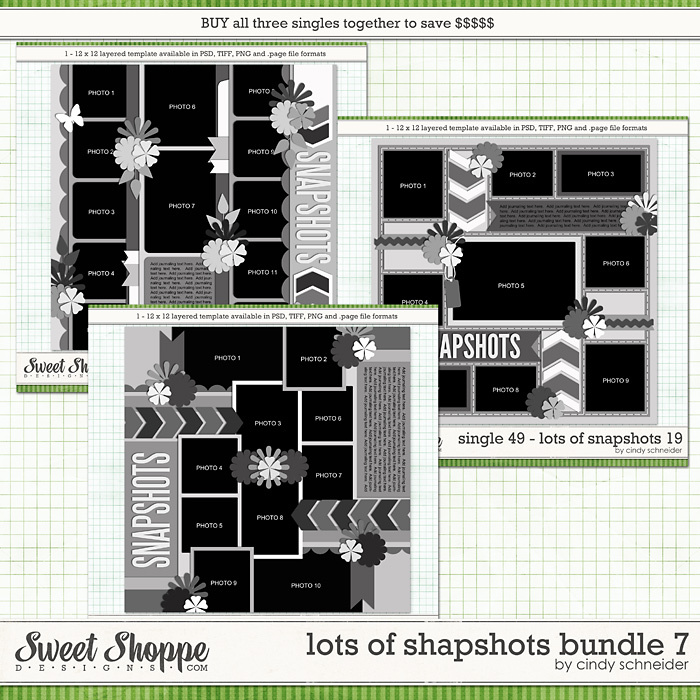 Please do not purchase this pack if you have, or are planning on, buying any of the above items individually. 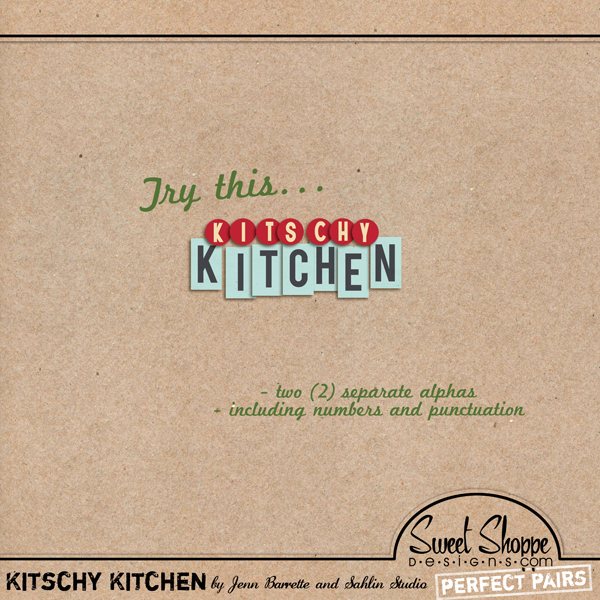 Thank you :) Be sure to check out the coordinating Kitchy Kitchen kit HERE.